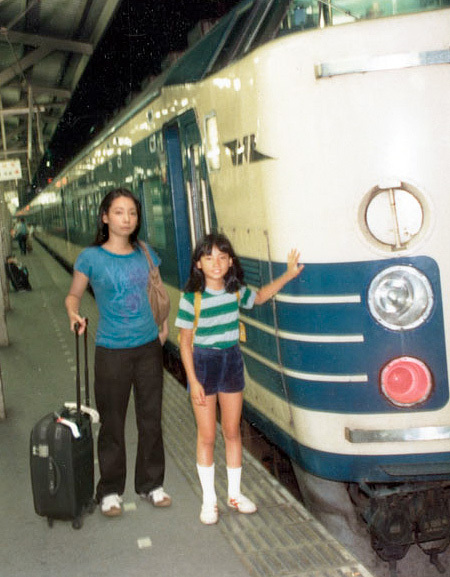 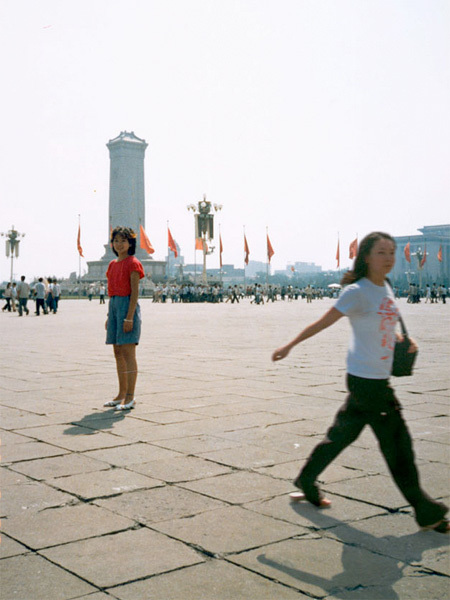 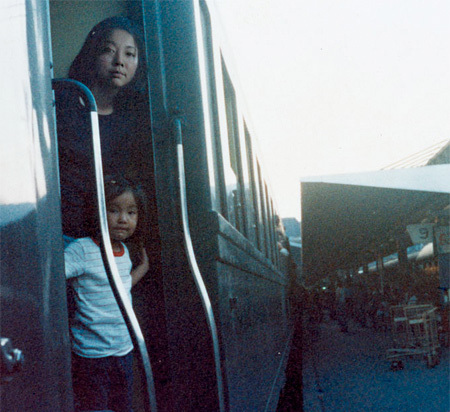 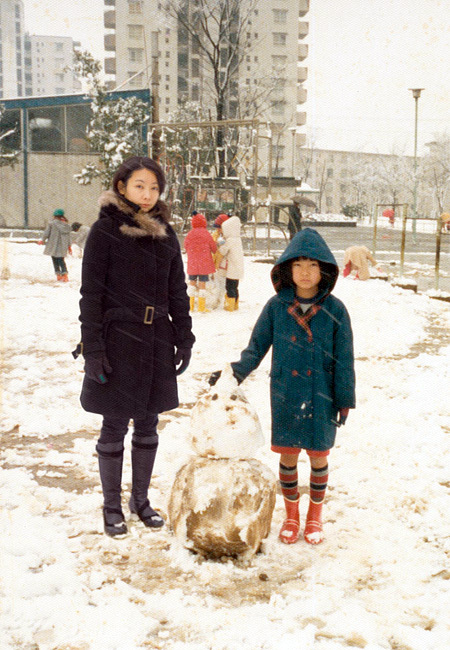 Japanese photographer Chino Otsuka travels back in time and inserts herself into old photos from her childhood. 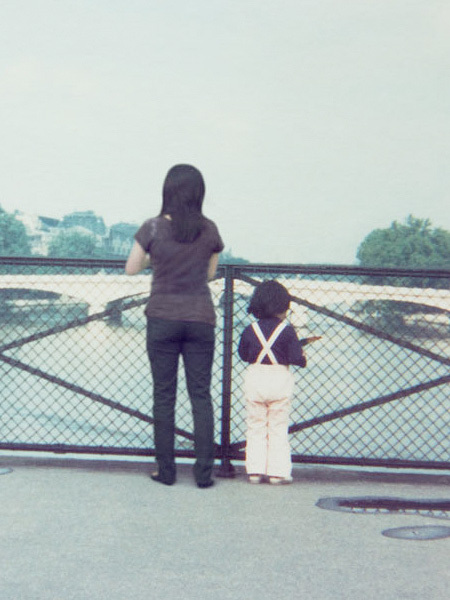 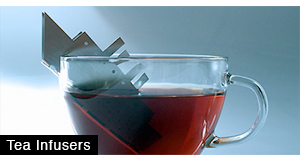 London based artist uses digital time machine and visits places where she once belonged. 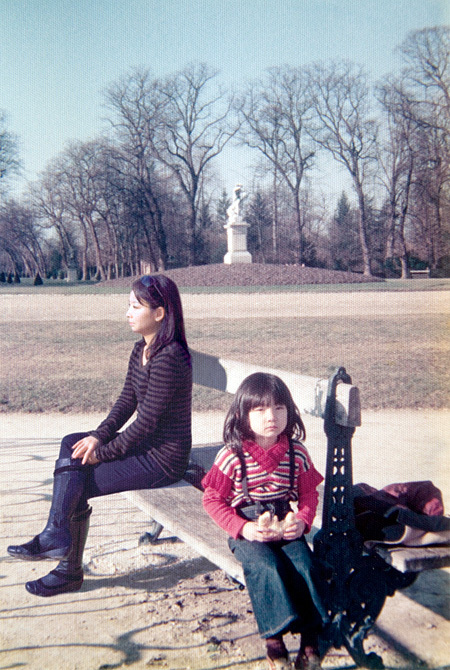 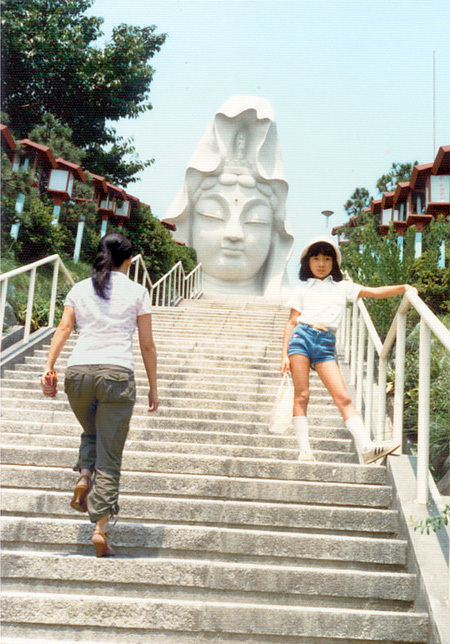 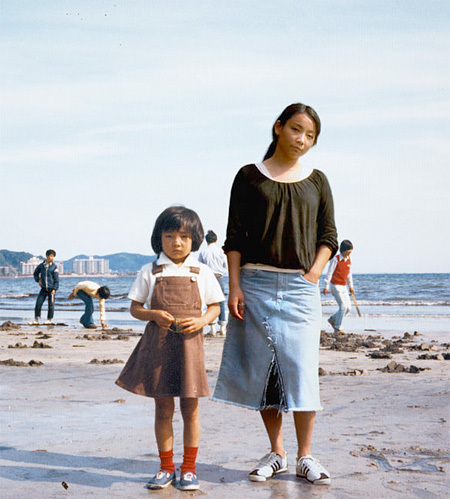 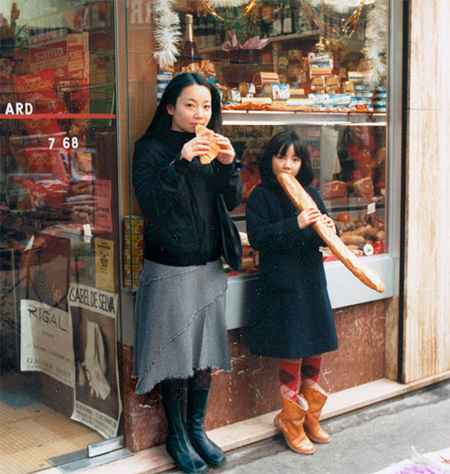 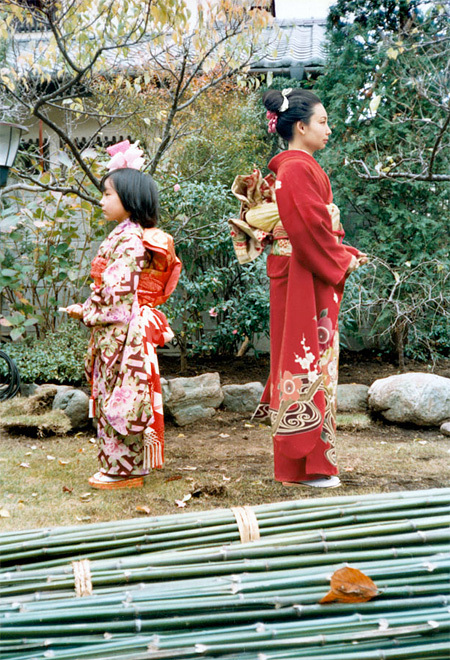 Chino Otsuka navigates through the labyrinth of memory and poses for creative photos with her younger self. 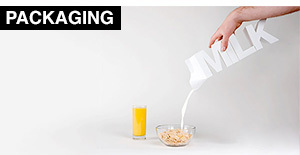 it’s not only photoshop, you need some good photography technique as well. 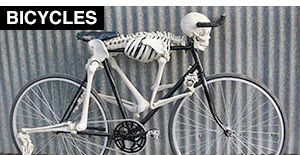 IT must be great to get to do all that travelling. 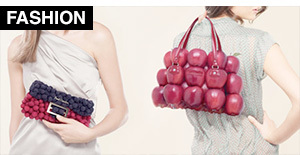 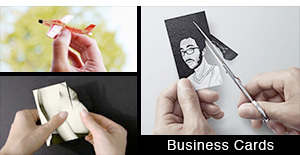 what a great idea for photography.